The FEM APAC Global Mobility Summit brings together global mobility professionals, industry experts and HR specialists. Delegates will benefit from interactive workshop sessions, corporate-only roundtable sessions, panel discussions and case studies, and gain expert insight from senior global mobility leaders and previous EMMAs winners at our new Mobility Masterclasses. Taking place alongside the Summit, the EMMAs (Expatriate Management and Mobility Awards) celebrate success, best practice and innovation as well as the individual who has made an outstanding contribution to global mobility in the past 12 months. This year, instead of a dinner function, we have a more concise list of categories and we will be recognising the finalists of the APAC EMMAS during a special awards ceremony presentation immediately after the conference. All attendees of the Summit and exhibitors are invited to join us at our EMMAS drinks reception, where the global mobility community will celebrate and raise a glass to the winners! 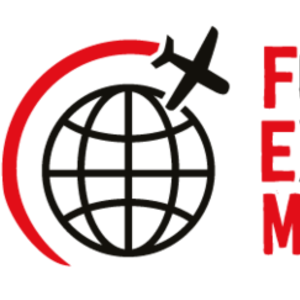 To find out more about the EMMAs and to enter, visit our FEM APAC EMMAs page.